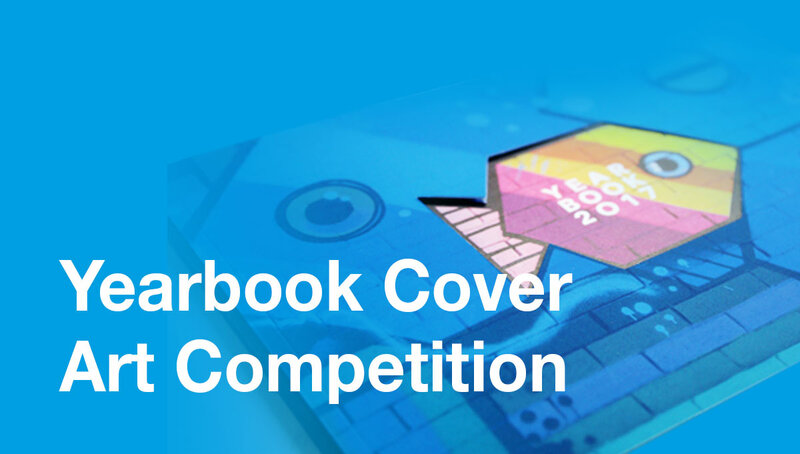 All creative and enthusiastic Year 12 students are invited to take part in a cover artwork competition for the 2018 yearbook! The winning student’s artwork will be used as part of the cover design for the 2018 yearbook and will be printed on more than 1000 yearbooks this year. We will also include their name on the inside cover, acknowledging their work. Students can submit a drawing, design, illustration or photograph representing Swan Christian College. If submitting a digital artwork/design please also keep the original, open format file (eg Indesign, Illustrator, Photoshop file). Email your entry to mona.oetting@scea.wa.edu.au or drop off the artwork at Administration by Friday 5 October, 3:00pm. A short statement outlining how your artwork represents Swan Christian College. The winning student will work with the publications team to prepare the file for publication in the yearbook.